Community Theatre On The Peninsula since 1953! Can you guess what famous Broadway Musical is on the horizon? 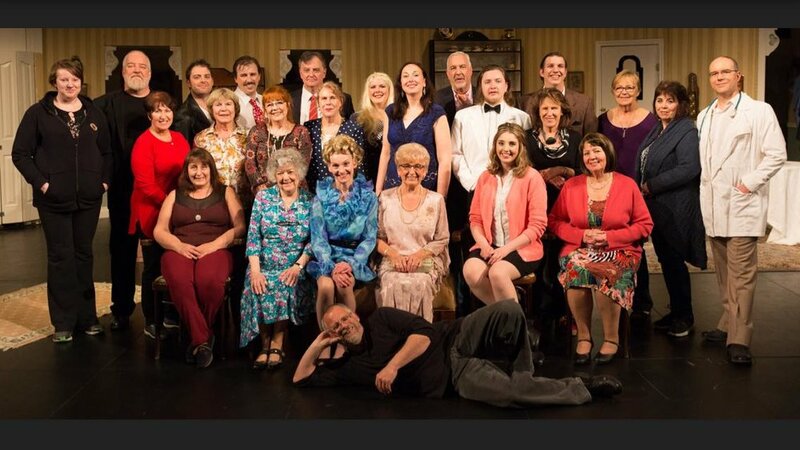 The Peninsula Players, a group who has been around for 65 years and have been providing entertainment and artistic growth within the community is actively seeking new members. It is a totally volunteer and nonprofit organization. 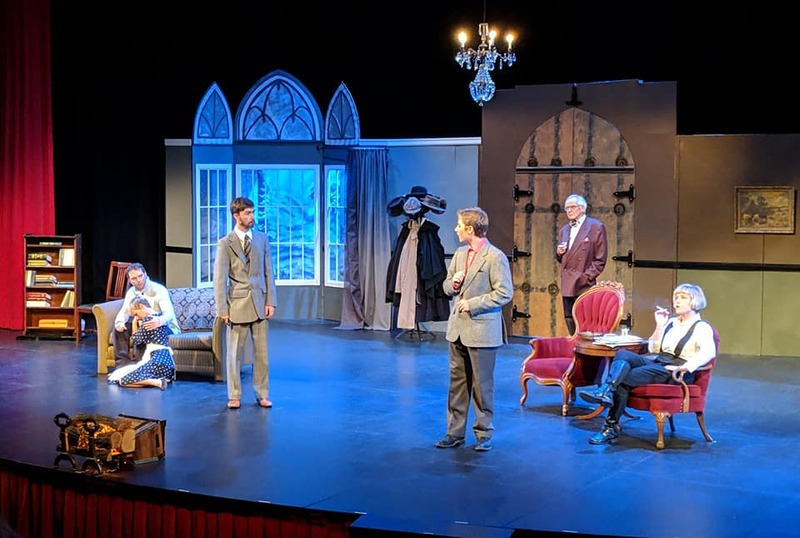 With the help of the Mary Winspear centre in Sidney BC, we hope to continue to provide quality live theatre with three full-length productions every year. 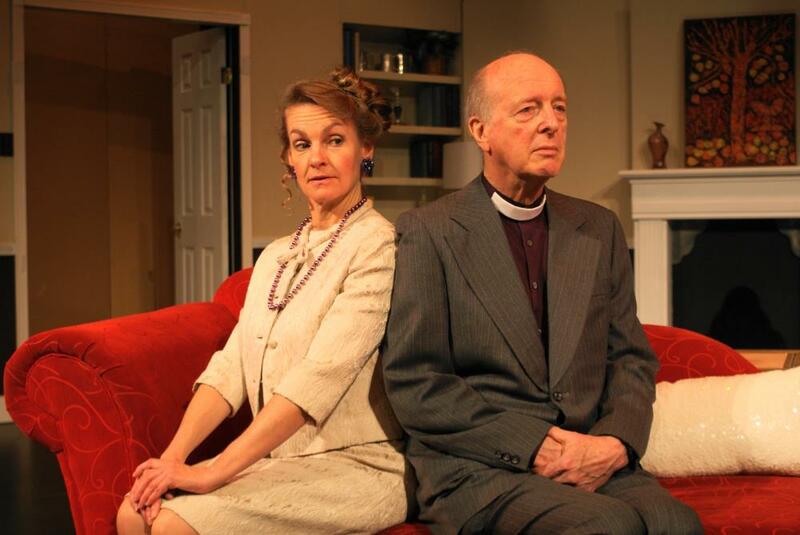 Since its inception, the group has staged 140+ productions! There is another side to community theatre, namely facilities, that in the case of the Players are lucky to have. The group has a rehearsal, set-building, and meeting space at the Mary Winspear Centre, and with The Charlie White Theatre, one of the best performing venues in BC. Some positions are producing, stage management, set construction, set dressing, costumes, properties, light and sound control, hair dressing and make-up, set art painting and front-of-house control. Lack of previous experience is not an obstacle, for besides help being available there is the additional advantage of ample time to learn on the job. 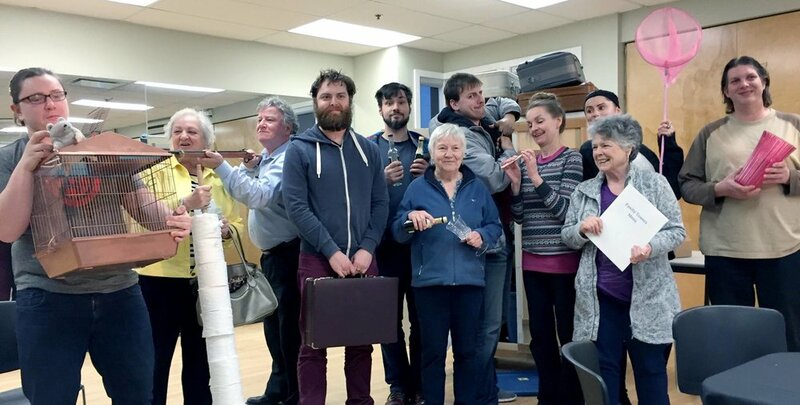 To become a member is a wonderful way to make new friends and become involved in your community! It is known that there are many who would like to explore the unique experience of either being someone else on stage or being involved in the excitement of backstage operations. It is to those who have a glimmer or more of interest we encourage to take the step! Email us via the “Contact Us” page if you have any interest in learning, acting, or volunteering with us! 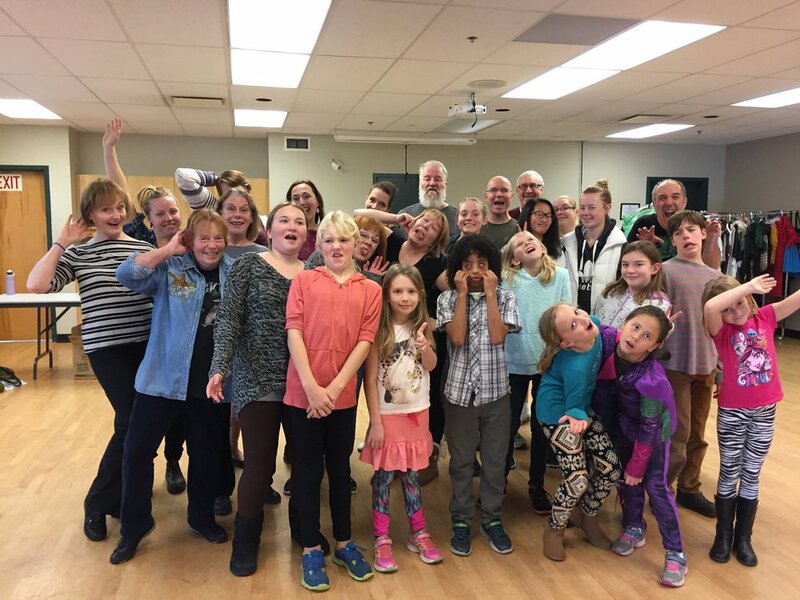 The purpose of our club is to foster interest in community theatre on the Saanich Peninsula and provide opportunities for people to participate in amateur theatre as a leisure time activity. We strive to produce plays of the highest quality, with as wide a range of theatre as possible that appeals to all people no matter their age. We also wish to foster ties with other community theatre groups, youth and other local charities.